The first health wearables monitored pulse rate, blood pressure and number of steps a person takes. These later evolved to include other features such as memory functions and goal keeping. After the introduction of the initial rollout, there was a rush to make a smartwatch which included the features from health wearables. After the crush of rapid development, things are progressing in a more orderly manner. Development is a collaborative and iterative process. Prototypes improve with every iteration. Costs have to shrink to affordable levels. Effectiveness, accuracy and relevance are other factors to consider before going to market. 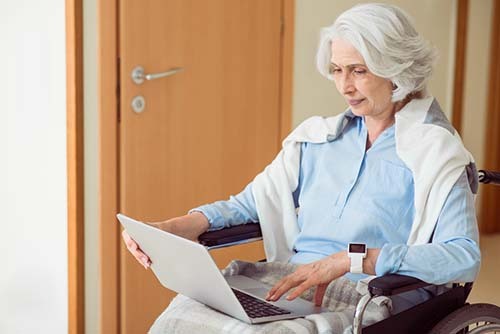 Recently, the U.S. Food and Drug Administration (FDA) introduced a pre-certification program for a limited number of tech companies in the hope of streamlining the process of introducing innovative technologies. Among the companies included in the program were 9 companies such as Apple, Samsung, Fitbit, and Verily Life Sciences (an Alphabet company). Not all of the companies in the FDA program are into wearables, though. For health wearable developers, it is important to keep themselves on track with some basic questions. Although these questions are fundamental, these are still necessary for the public and the tech company to understand where these ideas are coming from. Why do wearable products exist? What is the goal in developing such products? Apple has stated that they want to develop a wearable which can measure a person’s blood glucose levels. The goal is helping those who have diabetes to better control their diet, and their blood sugar levels. It is important to have a goal, whether this is for the short- or long-term, to motivate the developers, as well as to see the market. Some research can be likened to shots at the moon and would take a long time to develop. Who helped in developing the product? Admittedly, some companies have kept their research and development a secret. Even in such cases, they would still require a fairly large number of potential users, or a collection of big data for any artificial intelligence (AI) or machine learning. In addition, purely tech companies need the help of industry experts. In the same manner, health tech companies require the help of hospitals, health professionals and hardware people for their own development. In addition, health tech cannot go far without the input of potential users. In this case, a large pool of potential users included in any tests can help the developers to success. Development is a collaborative and iterative process. Prototypes improve with every iteration. Costs have to shrink to affordable levels. Effectiveness, accuracy and relevance are other factors to consider before going to market. Does it have a target market or patient? Researchers start solving a problem by following a hypothesis. There is a health issue, and it involves people who are suffering, or it is a product which can help in monitoring a life sign. If the initial research is promising, further research follows. With every promising research an idea becomes more concrete. Most startups have their beginnings in these promising academic or hospital-based researches. At some point, these branch out to products and processes licensed by the university or hospital, or the researchers start their own companies to further develop a product. Either way, the researchers understand that their work has a potential to reach a market. Without a target market, or a patient, the product does not address a problem. It does not have a mass market appeal. 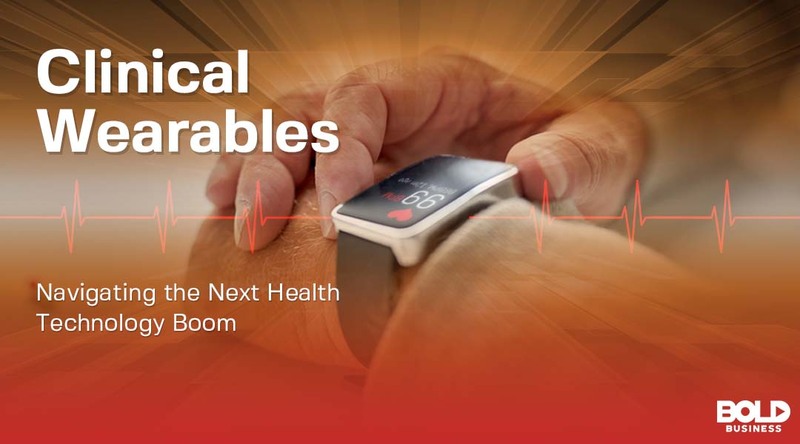 Wearables are the next big thing in health tech which has the potential to leave a bold impact in peoples’ lives. With each market success, there would be more companies developing new health tech products. It is vital that these companies keep their eyes on helping the general population stay healthy.